The stem crucially places the microphone closer to the user’s mouth, producing clear and detailed call quality. 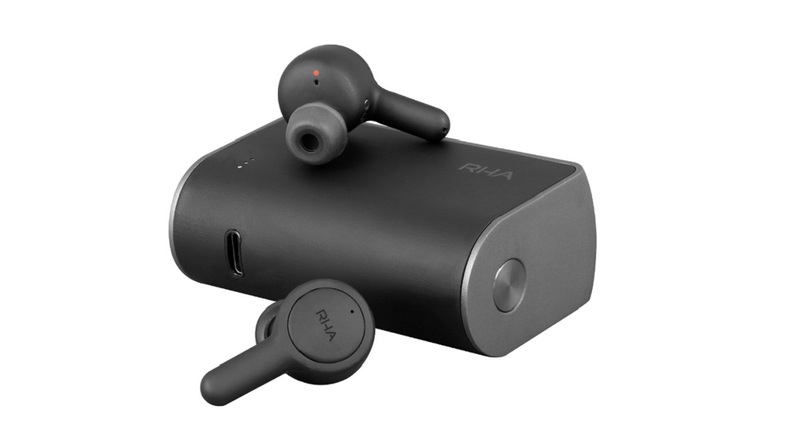 RHA has confirmed the launch of its first true wireless earbuds, the TrueConnect. The earphone is engineered for industry-leading sound and call quality with 25-hour battery life and IPX5 rating. These impressive credentials ensure that the TrueConnect delivers incredible audio all day, whatever the weather. Engineered for superior connectivity, a dynamic driver provides TrueConnect’s immersive, detailed audio. The stem of the TrueConnect has an inbuilt antenna which uses a powerful Bluetooth® 5 connection to provide superior audio. The stem crucially places the microphone closer to the user’s mouth, producing clear and detailed call quality. Universal integration with digital assistants means TrueConnect becomes an extension of the “smart” world. This creates a vast range of possibilities and allows customers to perform multiple tasks on-the-go as well as controlling their music, calls, and digital assistant functions. The RHA TrueConnect comes with a three-year warranty and is available online and in-store for Rs 14,999.